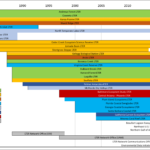 Site profiles contain key information on research, history, people, institutional affiliations, and location for each LTER site as well as links to additional site information. 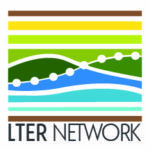 For information on the Network as a whole, please contact the LTER Network Communications Office. The US. 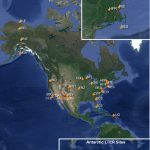 long-term ecological research network consists of 28 sites with a rich history of ecological inquiry, collaboration across a wide range of research topics, and engagement with students, educators, and community members. 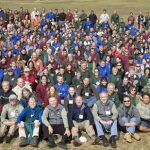 Bringing together diverse groups of researchers with sustained data collection and ecosystem manipulation experiments, these sites allow each new generation of scientists to apply new tools and explore new questions in systems where the context is well understood, shared, and thoroughly documented.